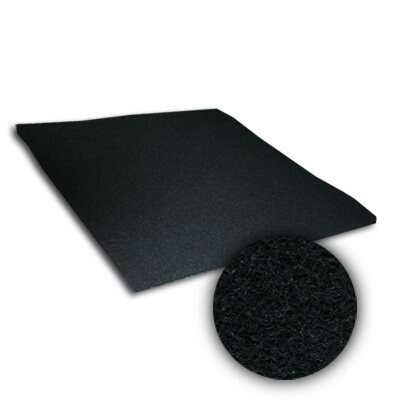 20x24x5/8 SureFit Activated Carbon Pad | Air Filters, Inc. 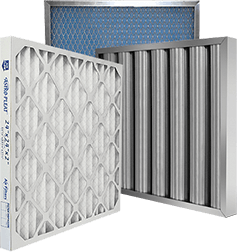 The Air Filters, Inc.™ SureFit™ carbon pads are made of non-woven polyester, impregnated with finely ground, activated carbon that are great for solutions for odor removal. This product is ideal for range hoods, air cleaners/purifiers, and covering HVAC units.